Ain’t this one a looker! 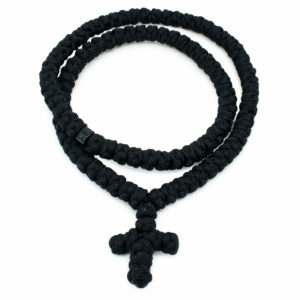 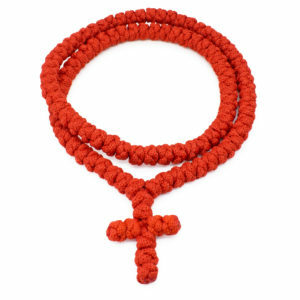 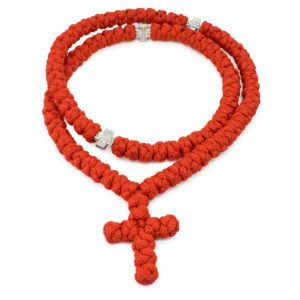 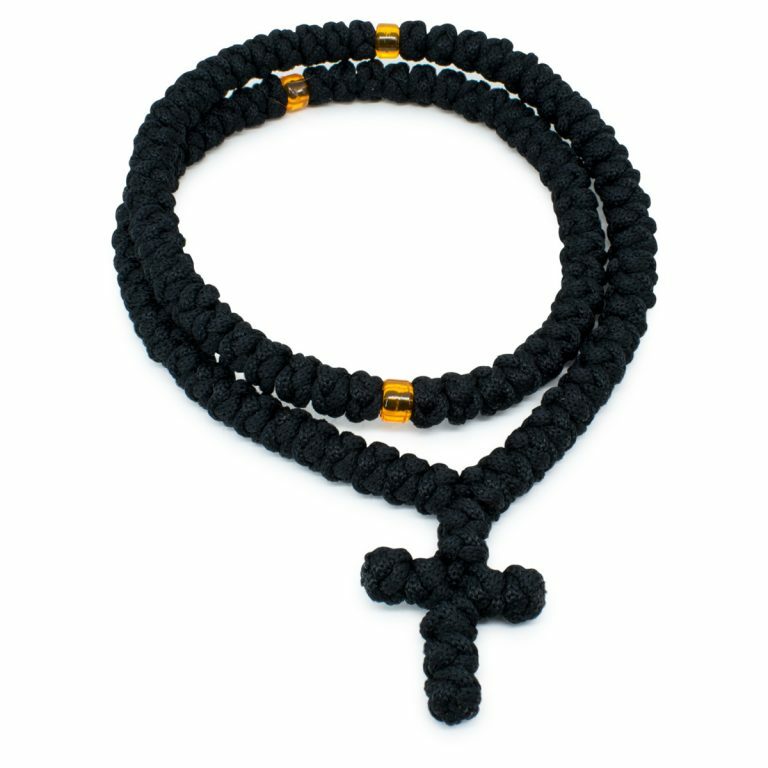 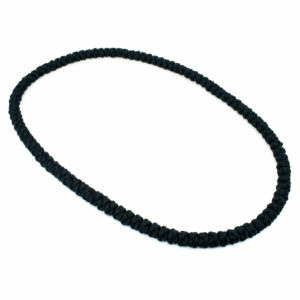 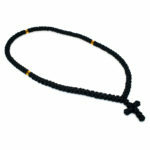 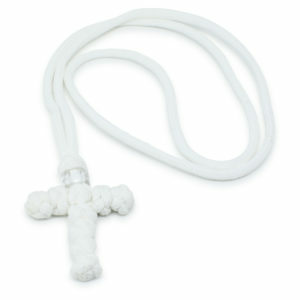 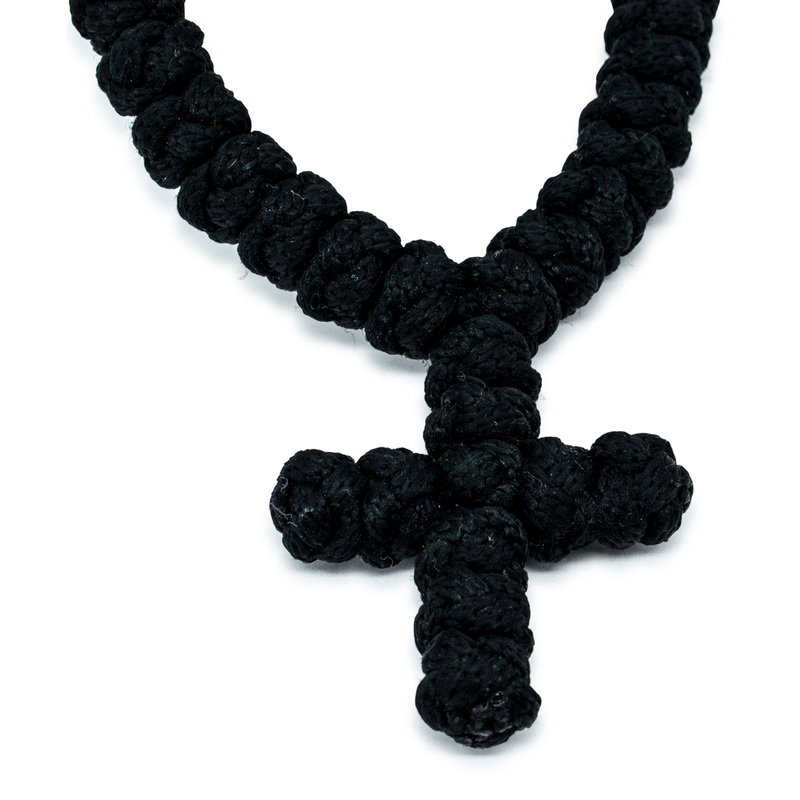 This amazing orange beaded black prayer rope necklace is hand-knotted and features a woven cross. 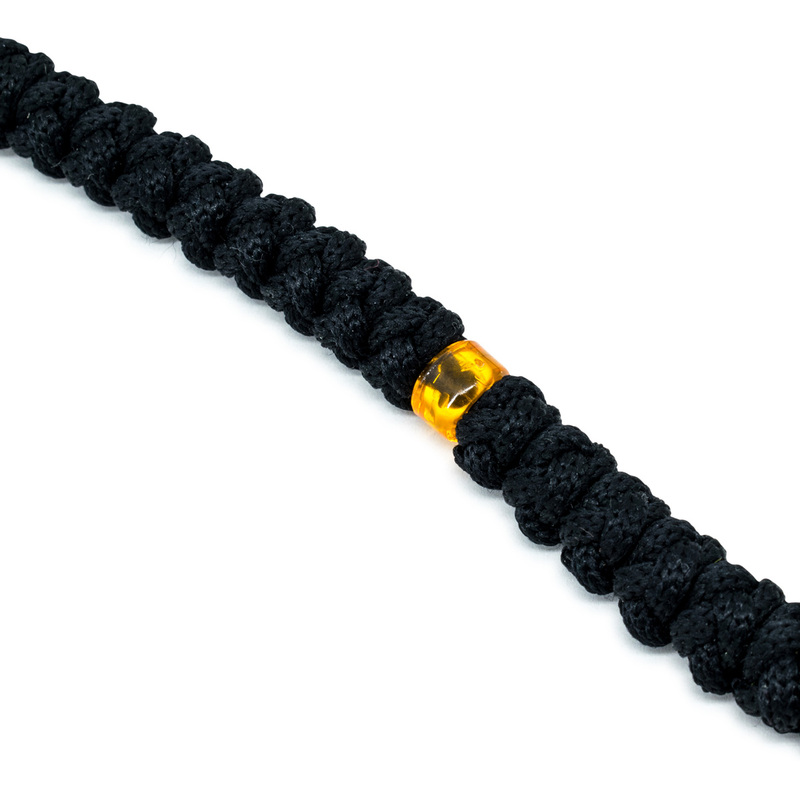 It also has orange divider beads to complete it’s look!